We love to partner with businesses and organizations of all kinds that align with the interests of our audience. 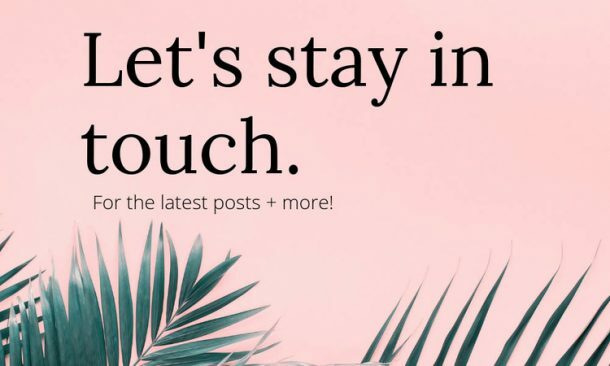 If you would like to partner with us on a sponsored post, affiliate marketing campaign, or otherwise, please also contact us at info@theauthenticgay.com. For advertisement placement questions please contact us at info@theauthenticgay.com.